A daily hair wash with C1 immediately provides the hair with the activating ingredient. 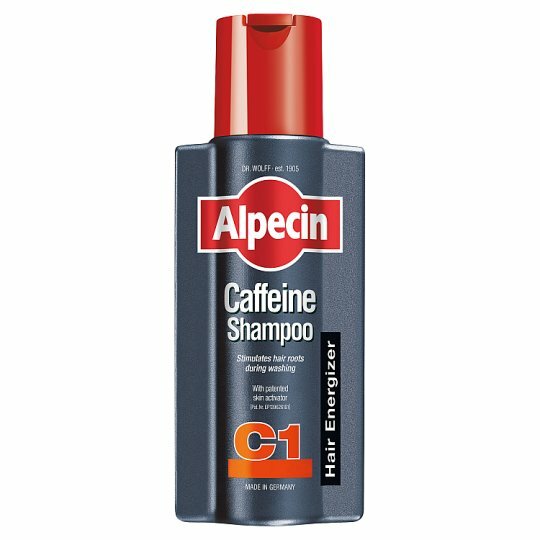 The Alpecin Caffeine can be detected after being left on for just 120 seconds. If left on for longer, more caffeine will be absorbed into the scalp. Leave on the scalp for 2 minutes - from application to rinse. This shampoo does not contain softening silicones so your hair will immediately have more grip.